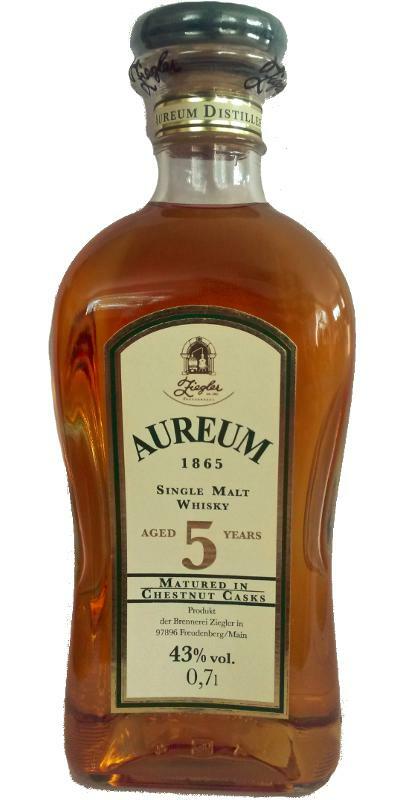 This is matured in chestnut casks and finished in ex Bourbon casks. Very mellow in the smell. Deep, dark marzipan, dark chocolate and subtle sweetness. Something there I cannot put my finger on… Probably the chestnut playing tricks on me. Vanilla and apples in the taste. Wood and some wood spices. The sweetness turns to burned caramel in the finish. A bit bitter wood as well. Some honey in the end as well. Quite flavourful actually! For a young whisky, it is actually very mellow, yet quite flavourful. You don´t get much of those new make notes you normally get in very young whiskies. Maybe because of the chestnut maturation? I will give this 80/100 (19/20/20/21).